5 years ago just before we moved. 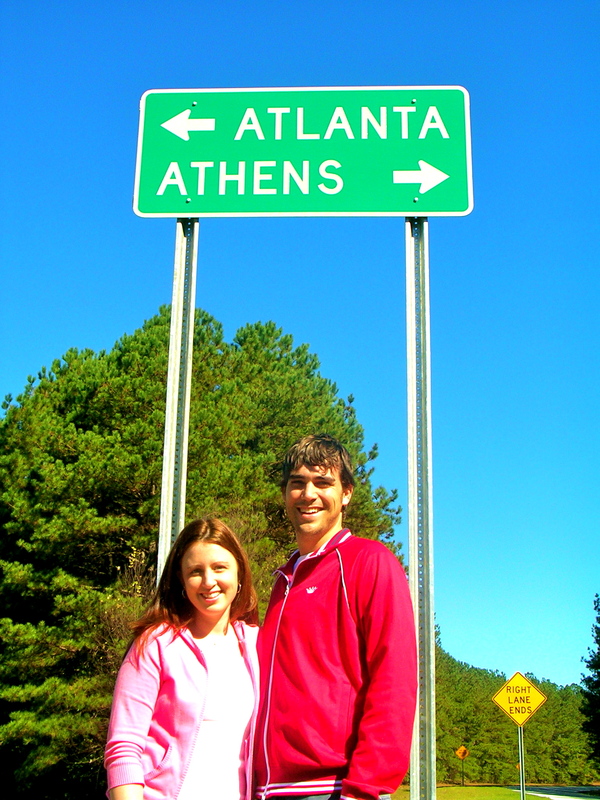 In January, Bryson and I celebrated our 5 year anniversary of living in Athens. I’ll never forget making the decision to move from Atlanta to Athens. We committed to stay here at least five years as we helped launch Athens Church. Next to getting married it was the biggest commitment we had ever made. But we believed wholeheartedly it was the right move for us…even though it was hard to leave behind the community, amazing jobs, and friends in Atlanta. ATL is only 66 miles from Athens and we go back pretty often, but moving to Athens we knew we were going to have to put our roots down and invest our lives into this community. And what a great move it has been! It has been such a privileged to watch God unfold amazing stories of life change all around us as He has used the church to impact lives and lead people into a growing relationship with Jesus Christ. What an honor to be a part of HIS story. The funny thing is, I hated Athens for the first year and half I lived here. I was literally counting down the days to when our 5 year commitment was going to be up and we could move on. Now, I wonder if we will ever leave! It was a really difficult season for me and a hard transition. I was tired of moving and starting over and quite simply pouted and let myself be depressed about it for a year before I started coming around to the fact that Athens is a pretty stinkin’ AWESOME place to live and raise a family. The University. It’s one of the coolest college towns in the nation! Go Dawgs. I believe college students can change world! I love being surrounded by students, hanging out and investing in the lives of these amazing kids. The People. People are real and authentic. They are not so caught up in material stuff as some of the other places we have lived. Round here it’s a little country/redneck/hippie which is nice. It just makes you feel at home. we had just moved to Athens and spent many many hours at the starbucks downtown since we didnt have internet at home yet. Athens, I really do love you…. 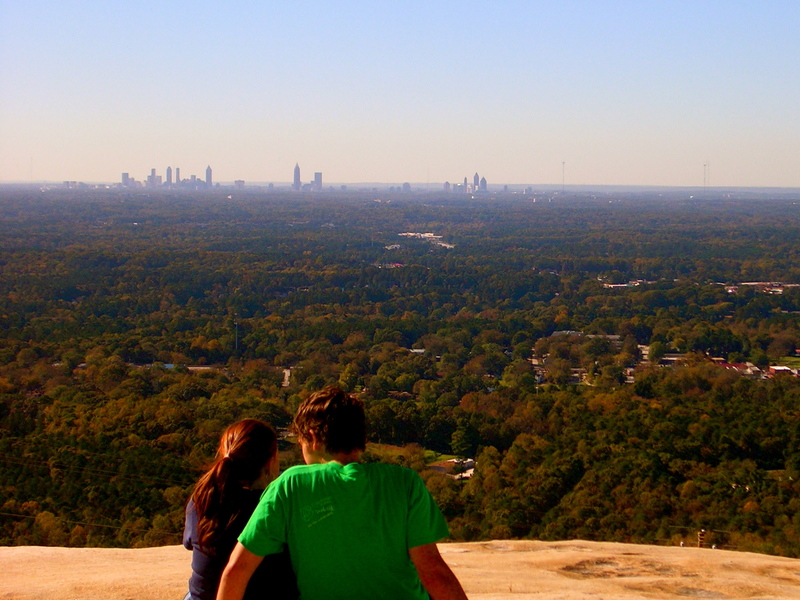 So fun…well, I’m trying my best to love Atlanta;). I’m a small town girl (or at least a smaller town girl) but I married a city boy—so here we are:). LOVE your house too by the way:). We have GOT to get together!!!!!!!!!!!!!!!!!!! College towns are the best. Can’t wait to come see the Athens version! Did you get my voicemail? We’ll get something worked out soon. All of the reasons why we love Athens, too! So glad you’re here! 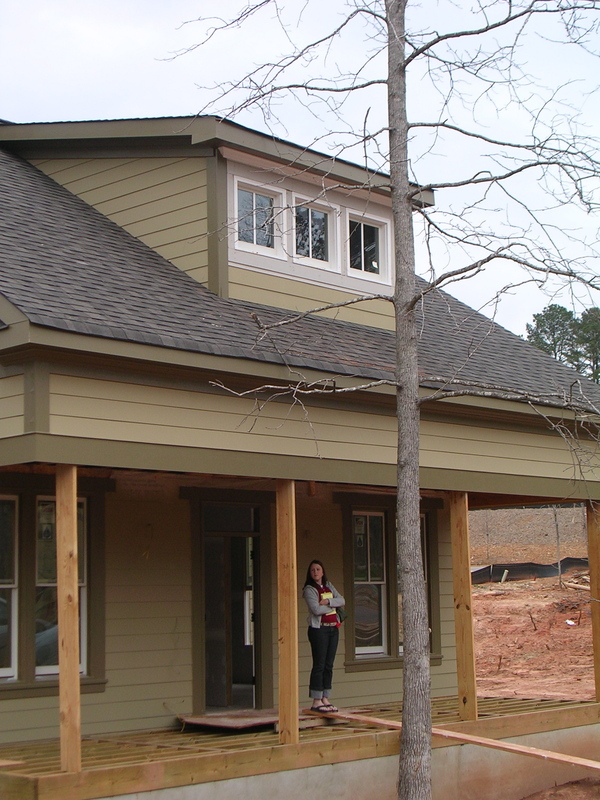 Scott RiddleEarthly Matters Contracting, Inc.OwnerJoe and Jacob recently coemlpted a fairly large project for us. They integrated a new server into our system, set up our e-mail accounts on our PC’s and smart phones, cleaned up our company file, and updated our accounting software to the most current version. They were fast, reliable, and reasonably priced. We will continue to use them.